Gallery Sam, Berkeley, CA, is exhibiting work by Robert S. Neuman at the 2012 Palm Springs Fine Art Fair. Gallery Sam has previously exhibited Neuman's work at the Houston Fine Art Fair, ArtHamptons, ArtMRKT Hamptons and ArtMRKT San Francisco. The Palm Springs Fine Art Fair runs Friday, February 17th through Sunday, February 19th. The Fair opens Thursday, February 16th with a Preview Party benefiting the Palm Springs Art Museum. The Fair is held at the Palm Springs Convention Center at 277 North Avenida Caballeros, Palm Springs, CA 92262. More information can be found at www.palmspringsfineartfair.com. Gallery Sam is located in booth #105. 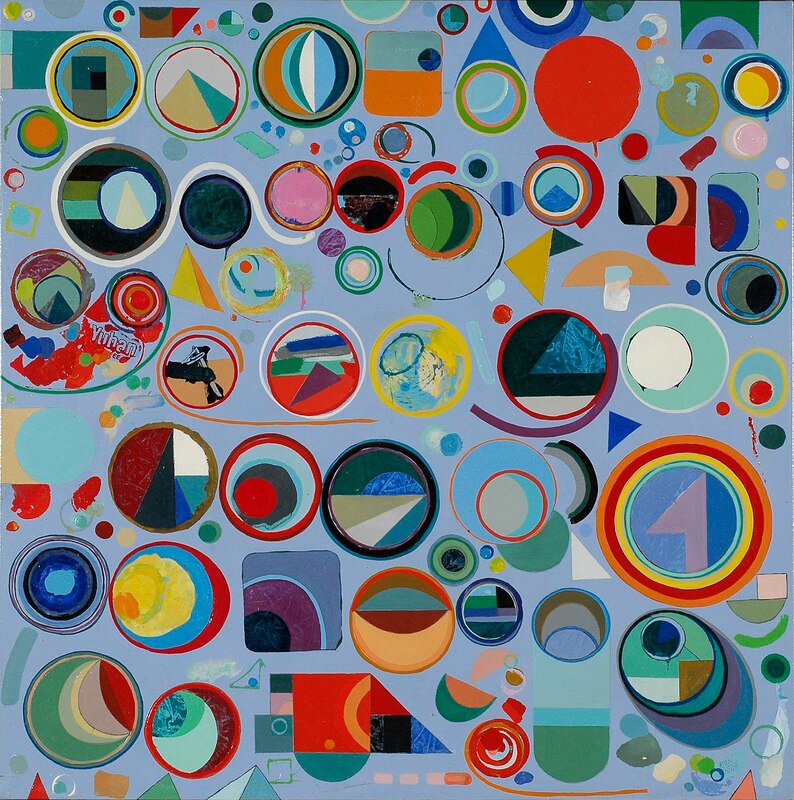 Robert S. Neuman, Blue Space Signs, 1969, oil on French linen, 36 x 36 in.